BLACKPINK’s comeback is now just around the corner. The expectations are higher since it’s their comeback in 1 year and the release of their first-ever mini album since debut. Their first group teaser was revealed, making the fans cheer even more. BLACKPINK will make a comeback on June 15 at 6 PM with their first-ever mini album, ‘SQUARE UP’. ‘SQUARE UP’ is part of the ‘SQUARE’ series the group has been running since debut. The title of the album ‘SQUARE UP’ as the meaning of ‘Let’s fight’ and ‘Let’s verse one another’, and contains the message of ‘standing tall’ which is part of BLACKPINK’s matured concept. 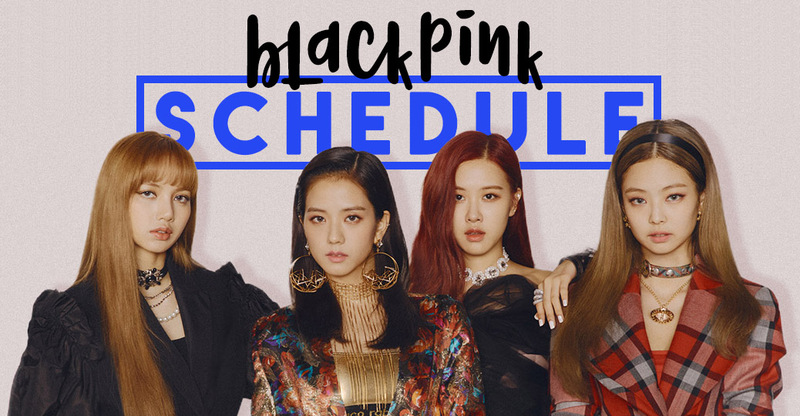 BLACKPINK is releasing a mini album for the first time since debut. It will be an opportunity for them to express their various charms and broadened musicality. The fact that they are releasing a mini album instead of a single is gathering keen attention from the entire K-Pop scene. BLACKPINK’s first-ever mini album ‘SQUARE UP’ is consisted of 4 tracks including the title song ‘DDU-DU DDU-DU’, and was executively produced by hitmaker TEDDY who has been working with BLACKPINK ever since debut. The catchy synth sounds and the chorus that shouts ‘BLACKPINK!’ in a loud voice in the intro of ‘DDU-DU DDU-DU’ revealed from the teaser gave a strong impression to the listeners. 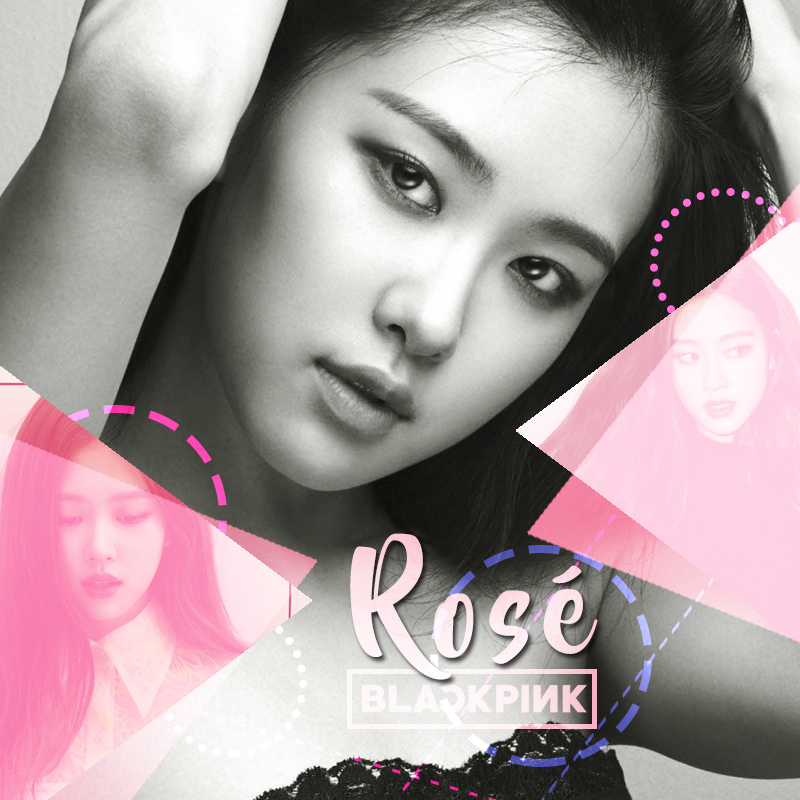 The oriental percussion rhythm and the unique whistle lead sound added on top of a Trap beat will display BLACKPINK’s unique character. ‘DDU-DU DDU-DU’ was written by TEDDY, and was composed by TEDDY, 24, R.Tee, and Bekuh Boom. The song will show BLACKPINK’s inimitable charisma with its lyrics and powerful energy. Furthermore, BLACKPINK will expand their musicality through multiple high-quality tracks. The album is consisted of 4 tracks including the title song ‘DDU-DDU DDU-DU’, ‘FOREVER YOUNG’, ‘REALLY’, and ‘SEE U LATER’. The song ‘FOREVER YOUNG’ was previewed through a teaser, and received explosive response from the viewers. 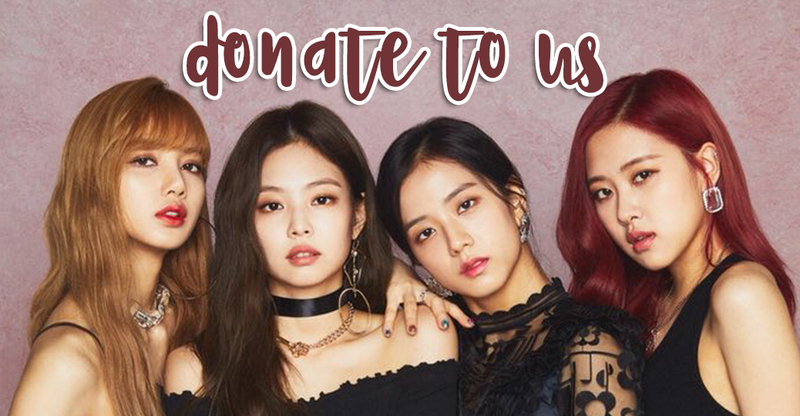 BLACKPINK has prepared thoroughly, and will now make comeback to the K-Pop scene. It is understandable why they had to take a year off. 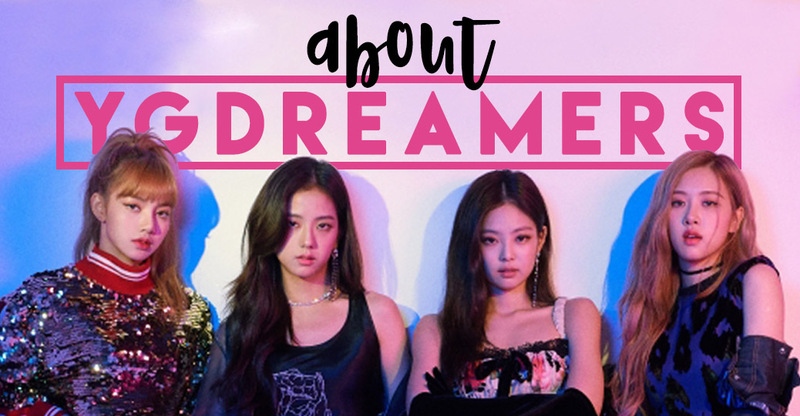 BLACKPINK and YG Entertainment’s confidence had a reason. 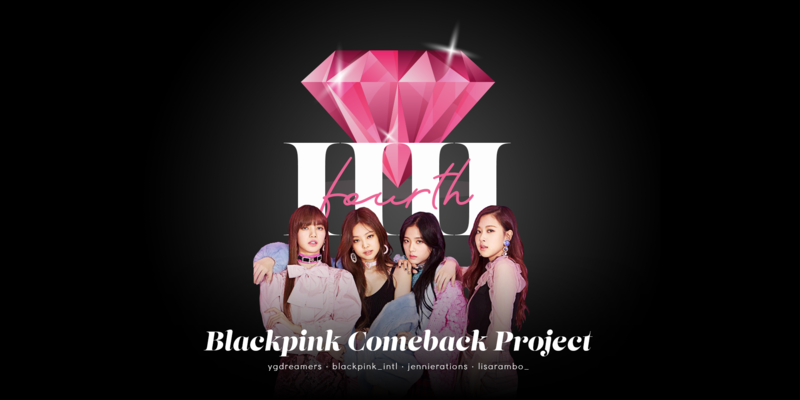 YANG HYUN SUK has been raising anticipation on BLACKPINK’s comeback by promoting their upcoming release through his social media. He notified the progress of BLACKPINK’s new album and raised curiosities of fans by writing “There’s no reason why music is good” and “Been preparing for a whole year”. Every song is prepared with sincerity. BLACKPINK stated, “We want to display various colors and how we pull off our new challenge” and added, “Since it’s our comeback in 1 year and our first-ever mini album, we prepared every single track with love and sincerity”. 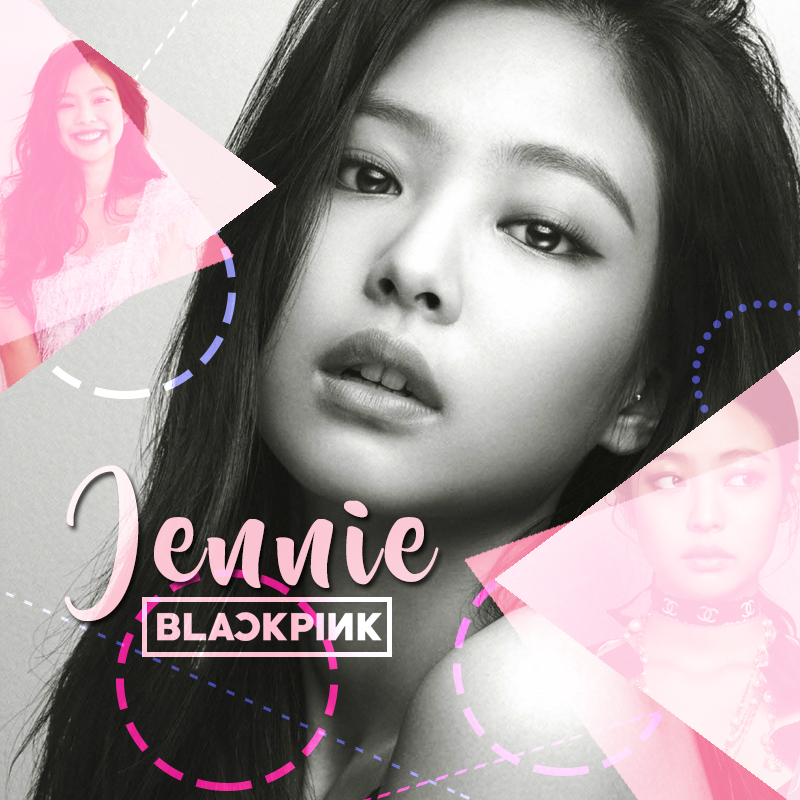 JENNIE stated, “We are confident and excited at the same time. I’m happy that we will be able to display our musicality in variety”. JISOO emphasized, “We practiced our choreography more than usual since we have to display the stronger side of us, unlike our previous releases”. LISA added, “All 4 songs in the album has its own unique charm, so please look forward to it”. Furthermore, BLACKPINK showed off their upgraded beauty in the group teaser, gathering attention on the group’s visual aspects as well. 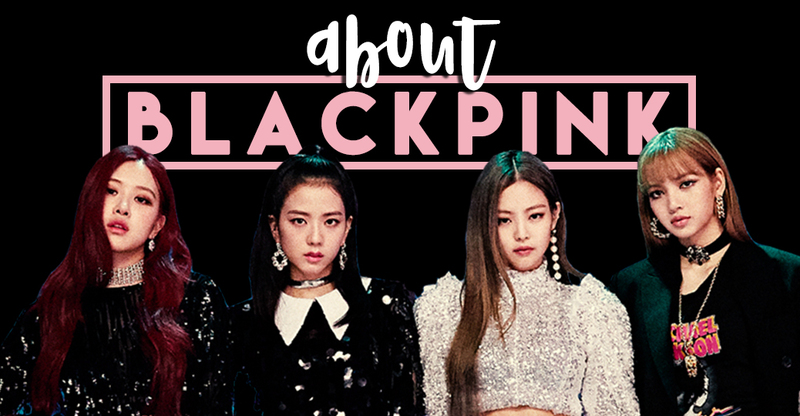 BLACKPINK noticed to present the best songs, performances, and visuals ever. As they have set milestones such as reaching 100 million views on all 5 MVs released since debut, their upcoming mini album is also expected to create waves and set milestones.